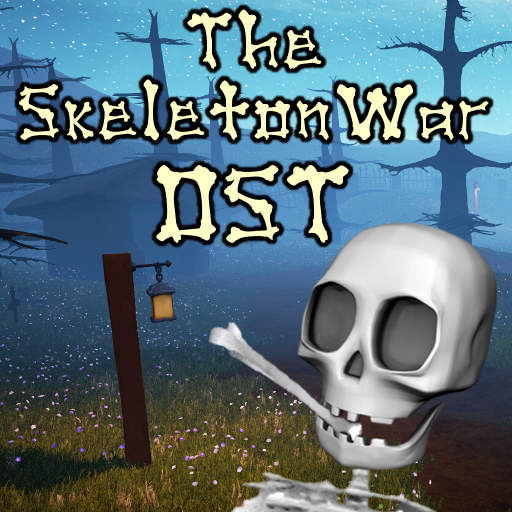 The official soundtrack of The Skeleton War. It includes all five tracks from the game plus two bonus ones for good measure. I hope you like jazz. Xylophones, marimbas, and jazz organs await in this compilation of music from the game. Rock on, skeletons! Also included are six short riffs heard in the game's loading screens. All tracks are provided as 192kbps MP3s.